Serve Your Brides with the Unforgettable Experience of Individually Curating Jewelry to Compliment their Bridal Gown. 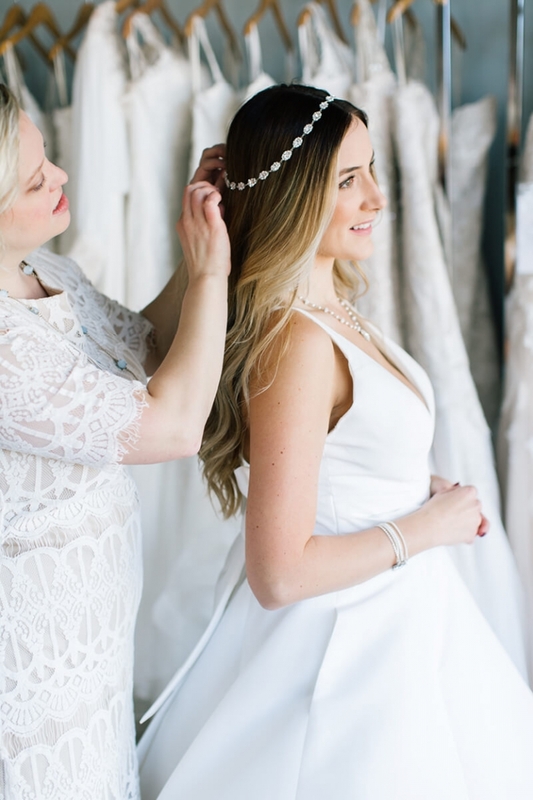 With over 60+ retailers across the United States, UK, and Japan, we give our authorized partners exclusive access to our collection of handcrafted bridal jewelry. Boutiques with monthly orders $500+ are granted 60-mile territory protection. 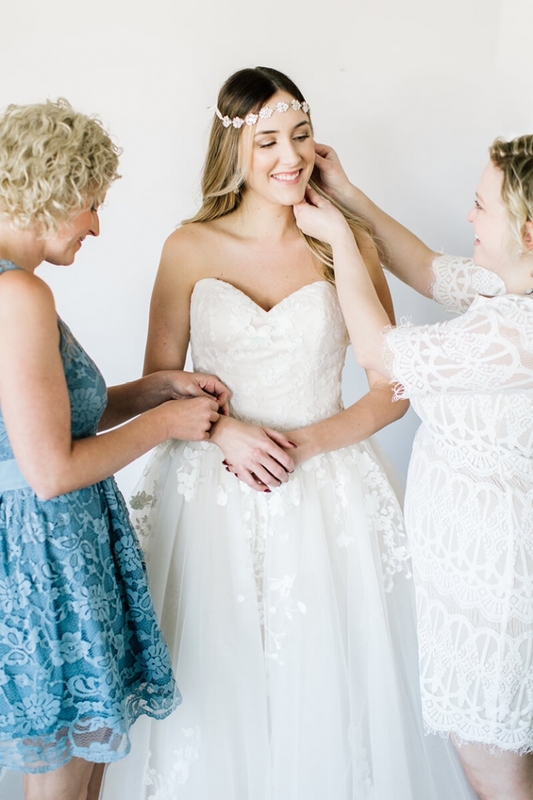 Explore the benefits of working with the Lovebird Jewelry Collective to adorn your brides with the finest materials and wedding jewelry. Want to learn more about the Lovebird Jewelry Collective? Click the button below and complete our contact form. We’ll be in touch with more information ASAP! I had such a great experience at Blush Bridal Boutique, from picking out my dress to accessories! 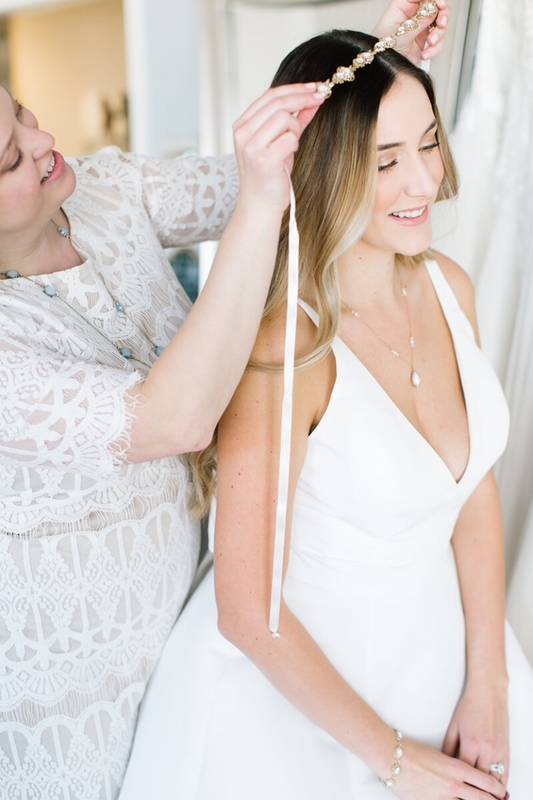 After choosing a fairly simple dress, I knew I needed the perfect jewelry to complete the look I was dreaming of. I searched a few other places but was unable to find what I was looking for so I returned to Blush and could not be happier. The girls were actually able to take ideas from different pieces of jewelry in the store to make the perfect custom pieces for me! They arrived in a timely manner and were worth every penny. I cherish my wedding jewelry and hope to one day share it with my children and grand-children! I had an amazing experience at Blush, both in buying my wedding dress and later picking out my custom jewelry. It was so much fun to be able to return to Blush and put my dress on again as I picked out jewelry to perfectly match my dress. Working with the jewelry designer and the Blush consultants, I was able to find perfect earrings and a beautiful bracelet. The jewelry designer measured my wrist to get the exact dimensions for my custom bracelet. I received so many compliments on my jewelry on my wedding day, and I plan to wear them on every anniversary with my husband!